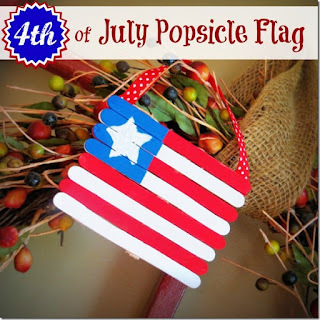 I can't believe it's already summer! We are gearing up for the 4th of July which for us is usually a softball game at the local ball field and amazing food at a family friends house, but with littles it's great to have some fun craft ideas at hand to keep them entertained and to help teach them a little bit of the history behind this fun holiday full of BBQ's, swimming, and fireworks. 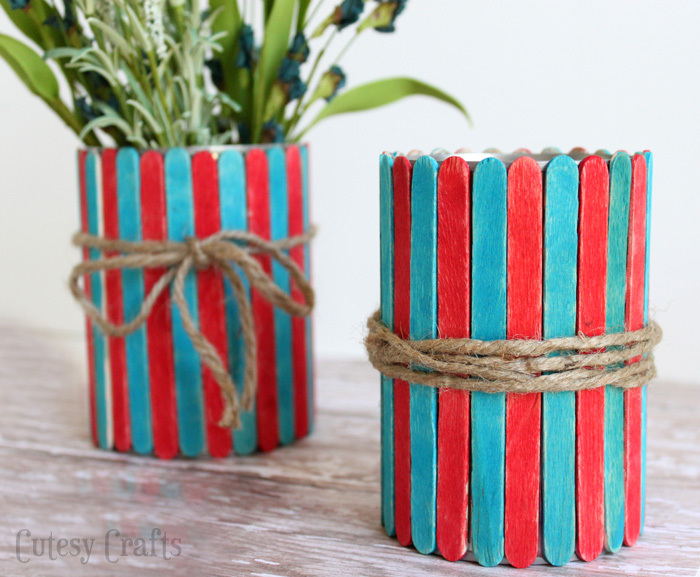 These Popsicle Stick Vases from Cutesy Crafts are a simple craft with adorable results! I also really love this eraser stamped 4th of July Shirt also by Cutesy Crafts! 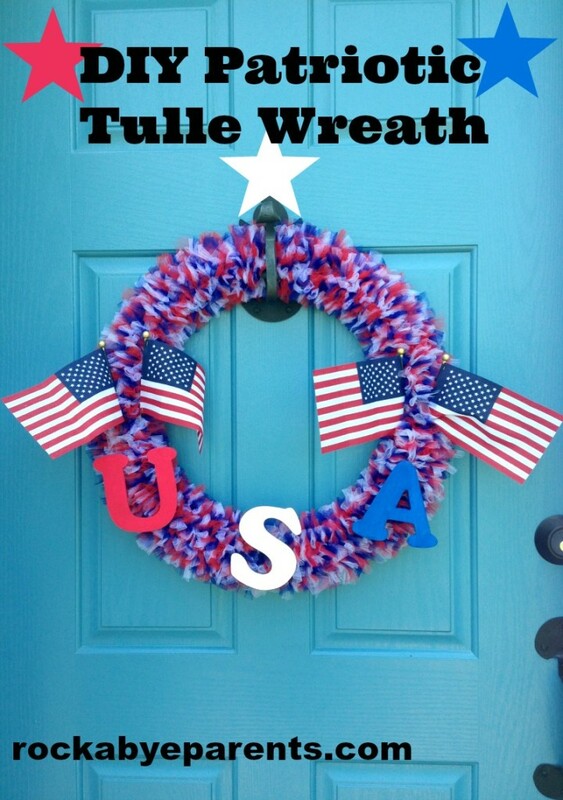 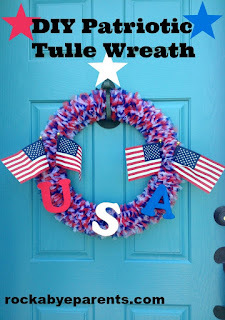 If you have a bit of time and need a festive wreath check out this awesome 4th of July Tulle Wreath from Rock-A-Bye Parents! Quirky Inspired has a Popsicle Stick American Flag that is great for little crafters! 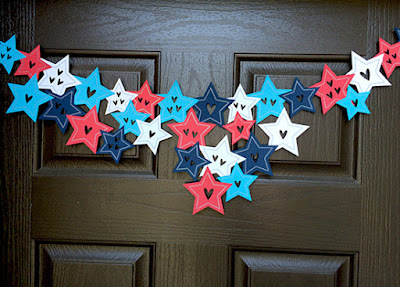 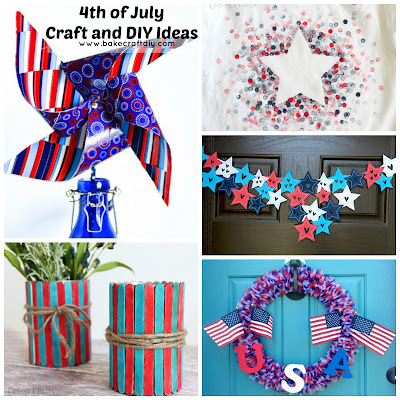 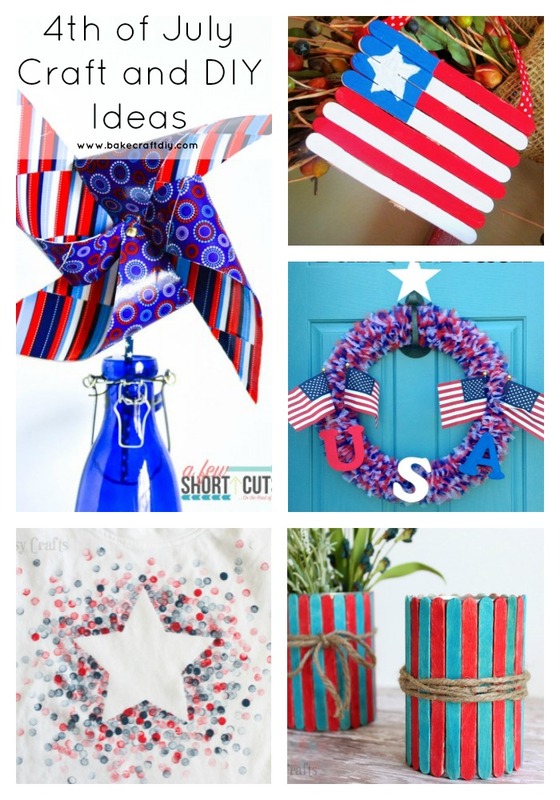 If you have a Cricut Jen Goode from 100 Directions has Patriotic Garland Decor you can make with your machine. 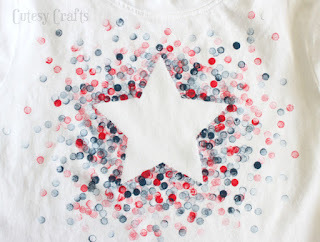 No matter what I hope you have a fun, creative, and safe 4th of July! !